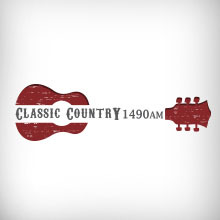 "Classic Rock" was hard with a fair signal October 27th (AND11). E-mail verification received today. Very nice reply from WKVT received today. 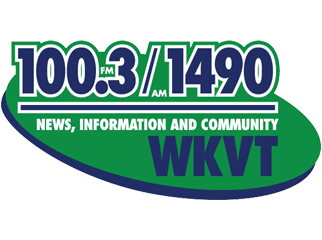 Heard this station with fair signal on Andoya in October 2015. 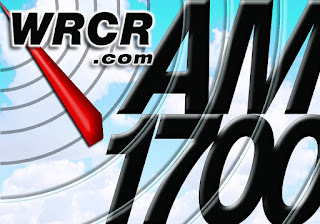 WRCR 1700 was heard with a good signal on AND11. Finaly a nice e-mail verified my report last night. I manage to pick up a WRCE ID on 1490 on AND11. Nice e-mail verified my report today. 3rd QSL today came from WFIF 1500. The station was heard in October 2015 (AND11). E-mail QSL today and the v/s write: "Actually, it sounds pretty clear compared to others I have heard from Norway"
Radio Condor was heard with a good signal on Smola January 10th 2016 during a very nice dx-meeting on the island! Very nice QSL received today as a PDF file attached to a e-mail. WROW or "Magic 5-90" was heard with a fair signal on Andoya, October 2015. E-mail verified my report today. My New York AM number 90. HAPPY NEW YEAR! WCRW was heard on AND 11 in October 2016 with a fair signal. E-mai verified my report today.